People like to keep their vehicle clean inside and out, but don’t see the effects of a dirty engine. (when using both products together). 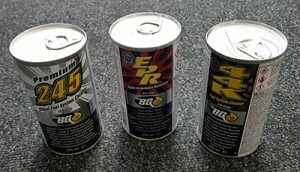 More BG products are available, please enquire for further information. 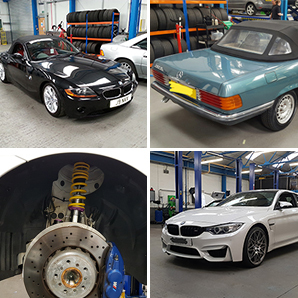 Mr M. agreed to trial the product for Stourbridge Automotive Ltd, we carried out a service to his car, which included a BG Engine Performance Restoration flush – new oil- new oil filter- BG 44K Fuel system cleaner, were added to the fuel in the fuel tank. The trial was conducted over the customers regular long distance journeys. Mr M. drives a Mercedes C180 petrol engine car, and noticed a 2.5 mpg improvement on fuel economy over the two weeks. He also noticed an improvement in response when accelerating and an overall the engine idle seems to have improved and running smoother. 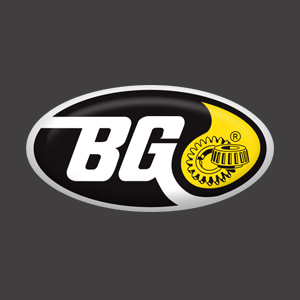 We were pleased with the overall result of this BG Products trial and would be confident in recommending this latest product when servicing the vehicle, after this conclusive results. 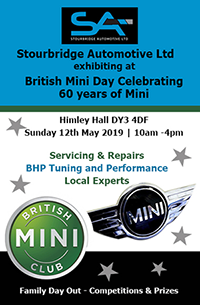 For further information or to try out on your own vehicle, please contact us.